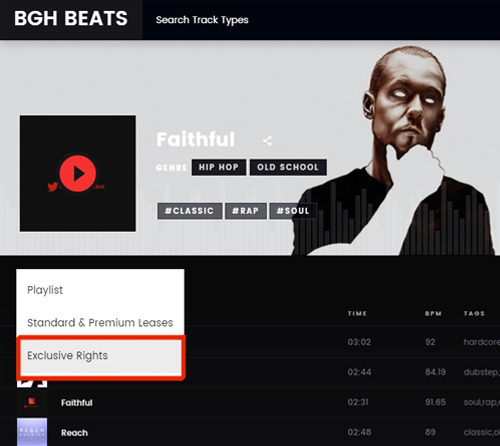 In summary, a beat with ‘Leasing rights‘ is an intermediate point between a free and an exclusive download instrument. It is a non-exclusive license, which allows you to use instruments for a low price without being available to everyone with a simple click of download. To read more in detail about each type of license visit the ‘Terms and Conditions‘. In ‘Terms and Conditions‘ You will find all the detailed information about the ‘License Agreement’ rights and conditions for the use of Baghira instrumentals. To this day it is very easy to record the audio that sounds on a web, so to avoid undue copies, voices have been intercalated to prevent the use of the beats as they are. When purchasing a license, the files that are delivered do not contain these voices/tags. The beats downloaded for free have no tags. You can download the MP3 version for free or purchase a higher license. The exclusive license, as its name indicates allows to enjoy the instrumental with exclusivity, besides offering full rights for its use, monetization, etc. Once the purchase of an exclusive license, the instrument disappears instantly from the player. In ‘Terms and Conditions‘ you can find all the detailed information about it. If you want to be able to monetize your video on YouTube you need a ‘ Premium ‘ license. The ‘Standard’ license and / or the free download do not allow monetization . Baghira maintains the unlimited, worldwide rights to register his beat-compositions with a content-ID program/institution such as AdRev, EXMGE, etc. (if you have questions about content ID or content ID, please google ‘Content ID’, ‘AdRev’ and ‘EXMGE’) and be the sole administrator of youtube rights using such a content ID program. This is necessary and entitles licensor to maintain the administrative and legislative rights to the beat-composition, in order to be able to ensure non-exclusive and exclusive license owners administrative guidance and license-warranties. The main purpose is to stop people from stealing beats and using/monetizing them in videos without owning a license. What a content ID program does, is scan YouTube videos for audio material produced by Baghira and automatically sends a copyright claim, which blocks your videos from monetization temporarily. Don’t worry! This claim is more a notification and will NOT harm your channel or video, nor does it force you to take down the video(s), the only thing it does, is disable the monetization option temporarily. Your video will keep playing without any other limitations. Anyone using free downloads and tagged demo downloads in videos on youtube can ignore this copyright notification as it doesn’t stop your video from playing and monetization wouldn’t be allowed for non-licensed beats at all (if monetization is desired, you can purchase a premium leasing rights license or higher if beat is still available). IMPORTANT! – All Premium license owners need to send us their link(s) to their video(s) and details of purchase so we can put their video(s) on the whitelist and remove the copyright claim within 24 hours – please send details/links to: baghiramusic@gmail.com including your full name, link to video(s) and/or email address used for purchase. This is the message you might receive: Due to a copyright claim, you are no longer monetizing the following YouTube video. It is still playable on YouTube, but the copyright owner could choose to show ads on it. It may therefore be possible that you receive a copyright claim on youtube videos, even if you own a license. As listed above, please follow the instructions written in bold! Using a content ID program is the only way we can assure that only people with an appropriate beat-license are monetizing their videos rightfully and legally on youtube. It also protects your videos from receiving fraudulent claims by third parties that claim to own the administrative rights to the beats. 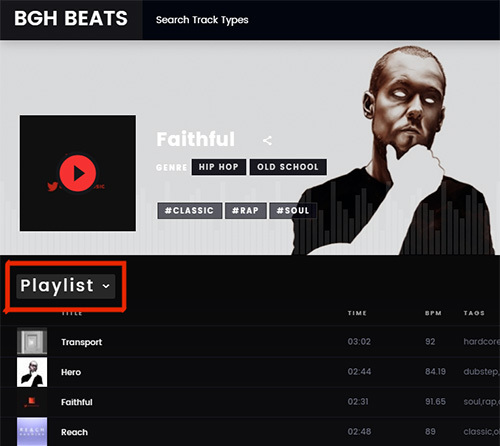 Solely the licensor (Baghira) is allowed to register beats or songs using our beat-composition with content ID. In order to not interfere with our copyrights in the content ID system, you may not submit your songs for content ID or audio ID administration in any form. If you have any questions concerning this issue, feel free to contact us anytime via email and we will respond in 24 business hours. – No registration required but if you have a BeatStars account you can manage more comfortably all your licenses. – Once you are on the payment gateway of PayPal you can choose to log in to your PayPal account, take advantage of and create one or directly make the payment by credit card. Do not forget to correctly enter your email address in the ‘Contact Information’ that PayPal asks for, this will be the email where you will receive the payment confirmation and the corresponding download links. You can modify or confirm this information later. We have already finished! You will be shown a screen where you can download all your files. You’ll also receive a couple of emails with download links and proof of purchase . 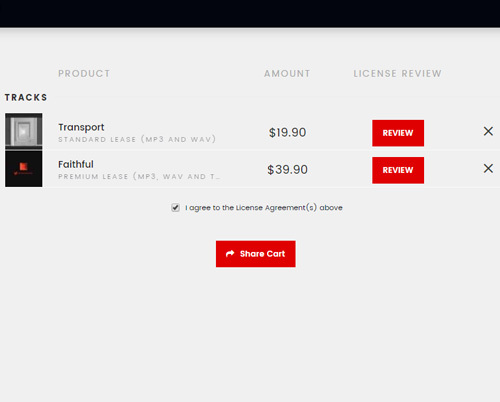 If you have purchased a ‘Premium’ license you can use that link to the ‘proof of purchase’ to send it along with the other information explained above to monetize your video on YouTube. You can pay by credit card or PayPal . Both options are made through the PayPal gateway, so all payments will be managed automatically without the need for manual checks. All beats are managed through BeatStars, an American company. That is why you will find the BEAT PLAYER and the following steps in English, in addition to having the currency as the dollar. If you pay with your PayPal account, PayPal will automatically convert dollars into your currency , depending on the current exchange rate. If you pay with a credit card, the PayPal chip will offer you your own currency conversion (RECOMMENDED) or you can choose to pay directly in dollars with your card (NOT RECOMMENDED this option since depending on the bank issuing your card can charge fees considerably high). Once the order is placed, the delivery of the files is immediately . You will be redirected to a screen where you can perform all downloads. 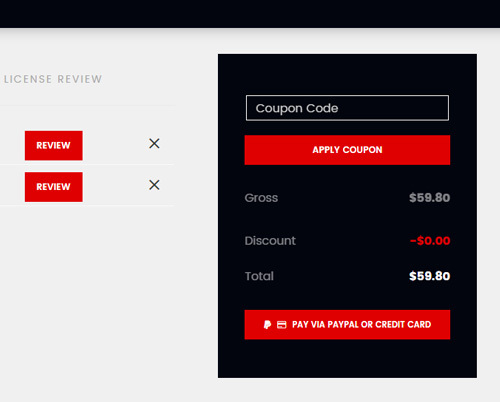 You will also receive two emails after your purchase, where you can download the files and save your ‘proof of purchase’. After a few minutes, if you do not see these emails in your inbox, they are probably in the Unwanted / Spam folder.